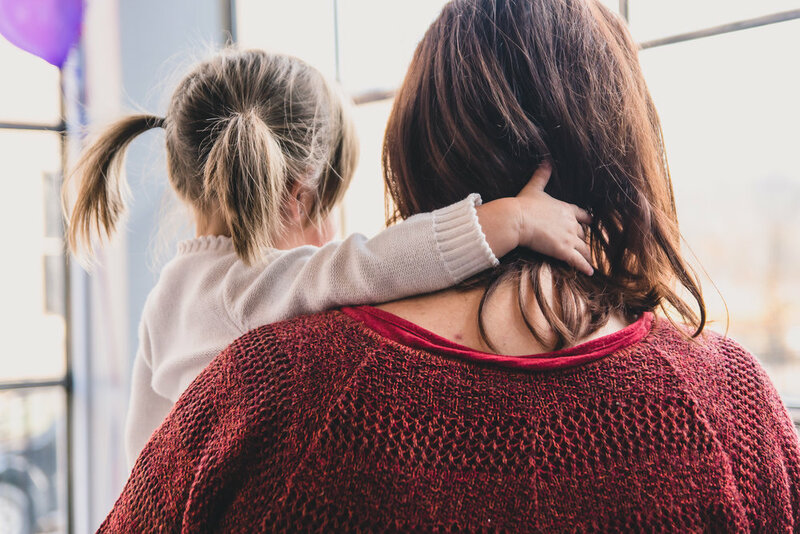 For any of our partner organizations working every day to support children and families and to make our communities safer--here are some resources that might be useful to you in Child Abuse Prevention Month this April. We are so grateful to partner with you! Want to plant your own pinwheel garden? Buy pinwheels here from Prevent Child Abuse Virginia. Cost is $0.75 per pinwheel for non-profits, civic, and government organizations. For signage, you can download any of the below designs to print and display with your garden. Or, make your own pinwheels, like the Altavista YMCA did (above). You can use these directions! These coloring sheets (left), customized to include Miss Kendra's List (referenced in the Resilience documentary), can be great educational tools to teach children in a reassuring way what safety looks like. Download it here for free, and make as many copies as you like! This is a great resource that has a suggested family-building activity for every day of the week, and a suggested focus for each month. Check out the full calendar, which continues for every month in 2018. Do you have a success story of a child or family your organization was able to help? We would love to share your story, while protecting confidentiality. Please fill out the form below to submit a story we can share with the community on social media during the month of April, to showcase the prevention work occurring every day in our community! Tell us about a child or family you were able to help with the services your organization provides.